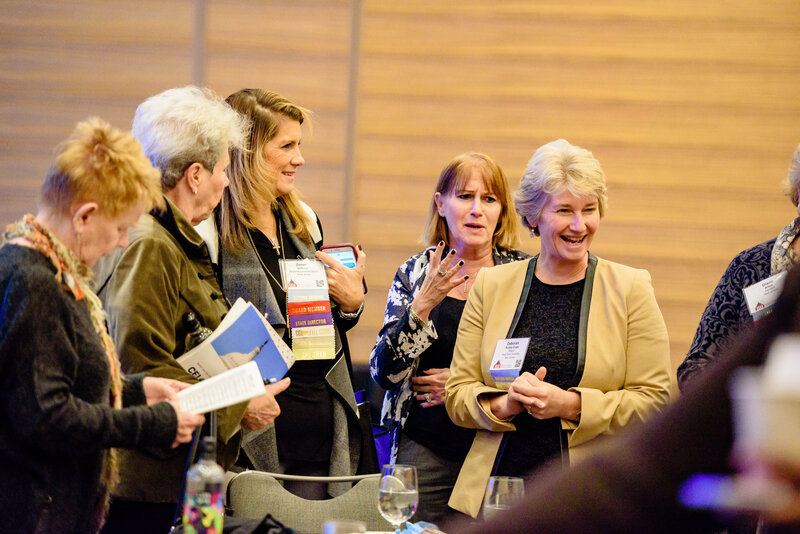 November 13-17, 2018 | Washington, D.C.
Register today to join NFWL at our 2018 Annual Conference at the Omni Shoreham Hotel in Washington, D.C. Add this conference now to your yearly calendar, as its a must-attend for elected women. We will cover a variety of topics from energy to healthcare to occupational licensing. And don’t forget about our top-notch leadership development training and our unforgettable networking events! Calling all elected women! Today through July 31, registration will be offered at an early bird price of $80, in celebration of our 80th birthday. On August 1, the price will jump to $100. We also have travel and lodging scholarships to help cover most costs of attending the conference. Register today before this great offer expires! June 10 is National Children’s Day. At NFWL, we decided to use this day to raise awareness of human trafficking, an industry where the average age of the victim is between 12 and 14 years old. What are ways the United States can increase participation in national, public, and military service? Do you think the draft is still necessary? These are just two of the questions the National Commission on Military, National, and Public Service is currently asking. If you have ideas and thoughts on these questions, then make your voice is heard and submit them at www.inspire2serve.gov. The Commission is currently accepting comments from the public on any aspect of the Commission’s mission, including additional questions listed on their website here. The bipartisan, 11-member Commission was created by Congress to develop recommendations on ways to increase participation in national, public, and military service by all Americans and on the military selective service process. Over the course of the next two years, the Commission will be reaching out and listening to the American public. The Commission hopes to ignite a national conversation about the importance of service as it develops recommendations for Congress, the President, and the American people by March 2020. The Commission plans to travel in the coming months to various locations around the United States to meet with communities; collect ideas on inspiring military, national, and public service; and enlist community and citizen support. For the latest Commission updates stay tuned via www.inspire2serve.gov or follow along on Facebook, Twitter, and Instagram. You can also join the conversation online using the hashtag #Inspire2Serve. Last call! NFWL is hosting a Workforce Development Summit in Alexandria, VA August 20-21, 2018. 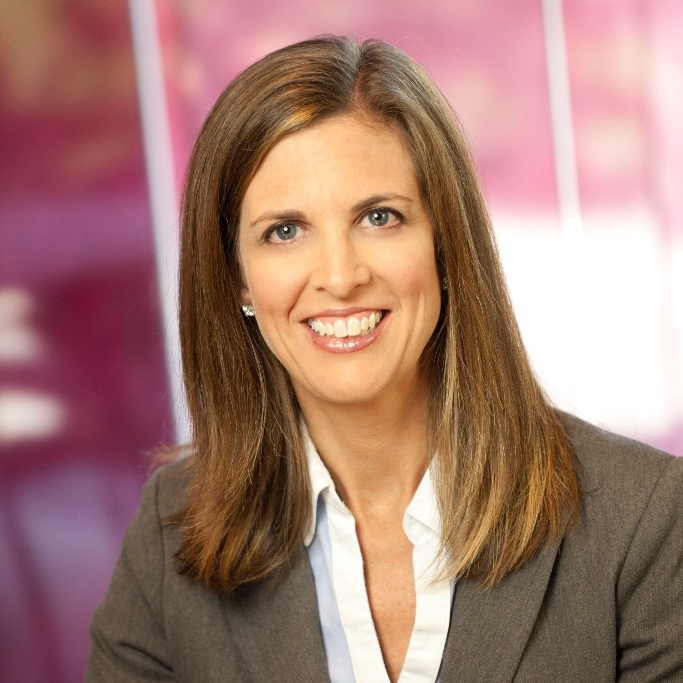 This event is invite-only and designed for elected women who are leaders on workforce development issues. Does this sound like you? Complete an interest form today. 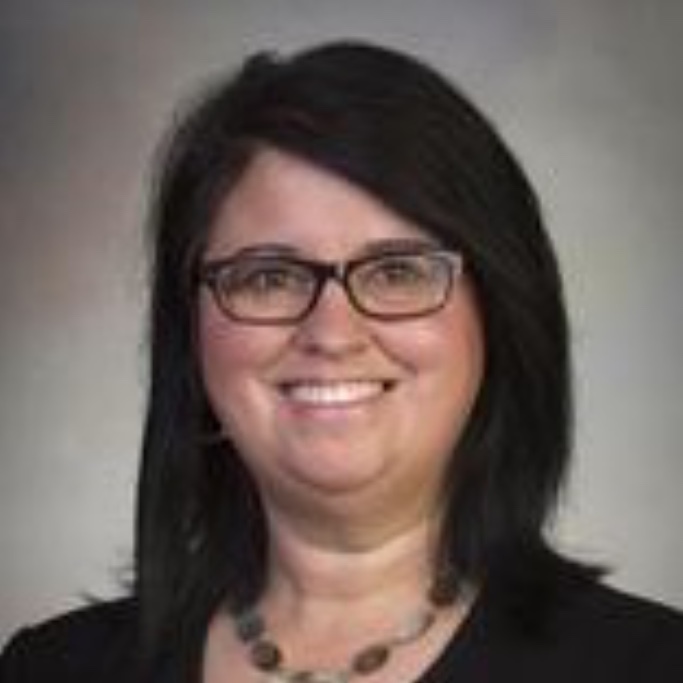 On May 31, 2018, NFWL’s beloved late board member Dean McManus was inducted into the Chickasaw Hall of Fame. 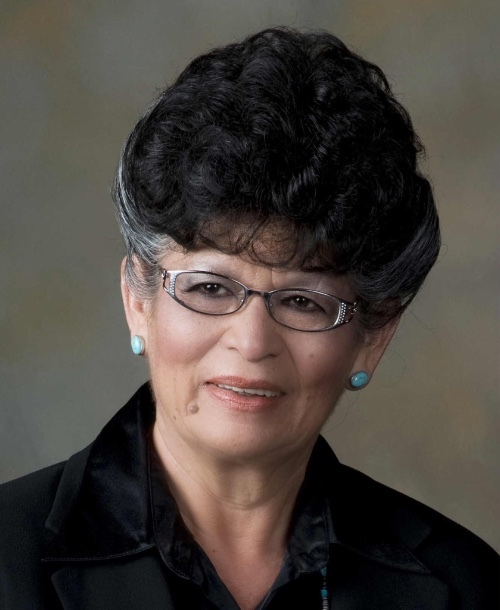 She served as a Chickasaw Tribal Legislator starting in 1999. 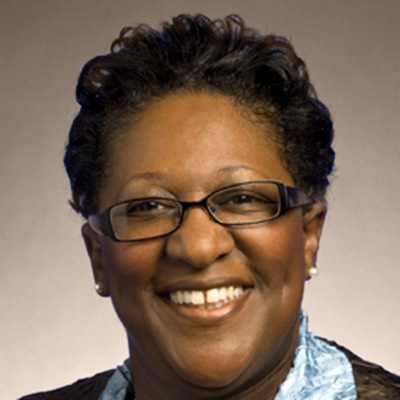 Her significant involvement in NFWL left a legacy within the organization. Congratulations to her and her family on this honor! NFWL’s Executive Director Jody Thomas had the honor of attending NFWL-friend Marie Royce’s swearing-in ceremony at the Department of State. 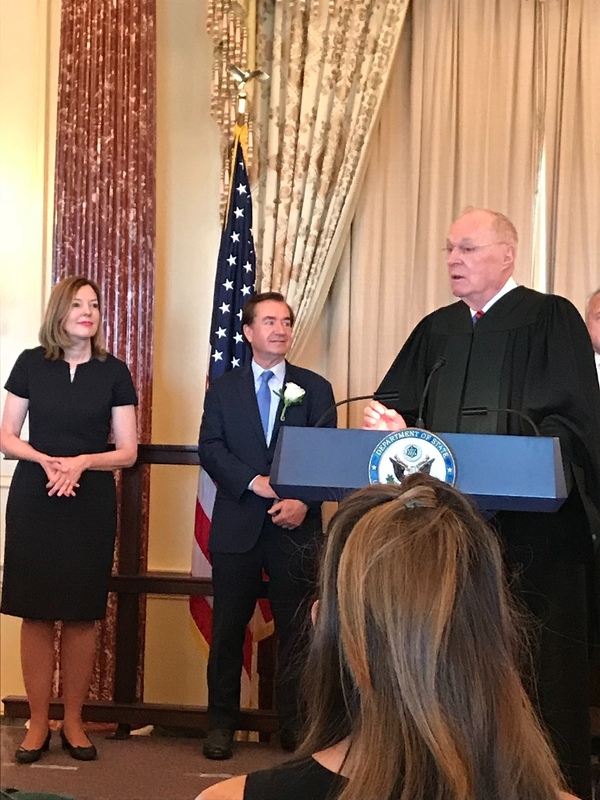 Justice Anthony Kennedy swore Royce into her new position as the Assistant Secretary of the Bureau of Educational and Cultural Affairs. Congratulations! 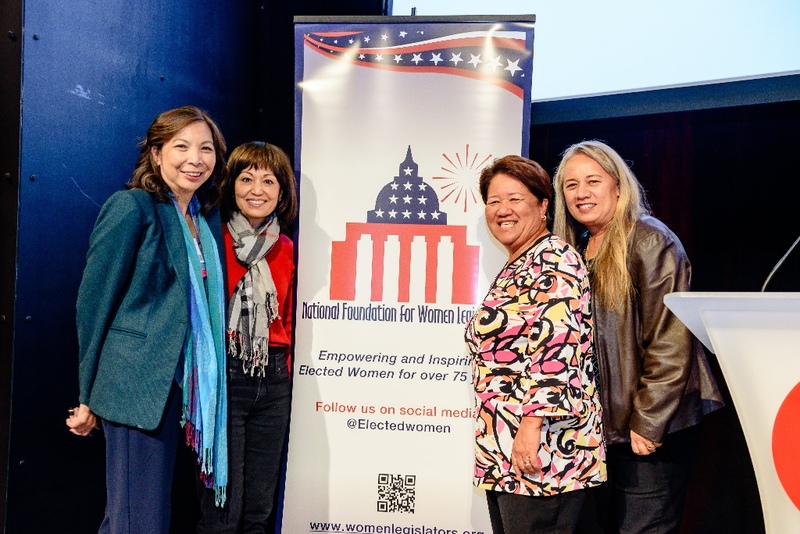 Assemblywoman Serena DiMaso visited Washington DC on May 22 to attend evening events with NFWL. 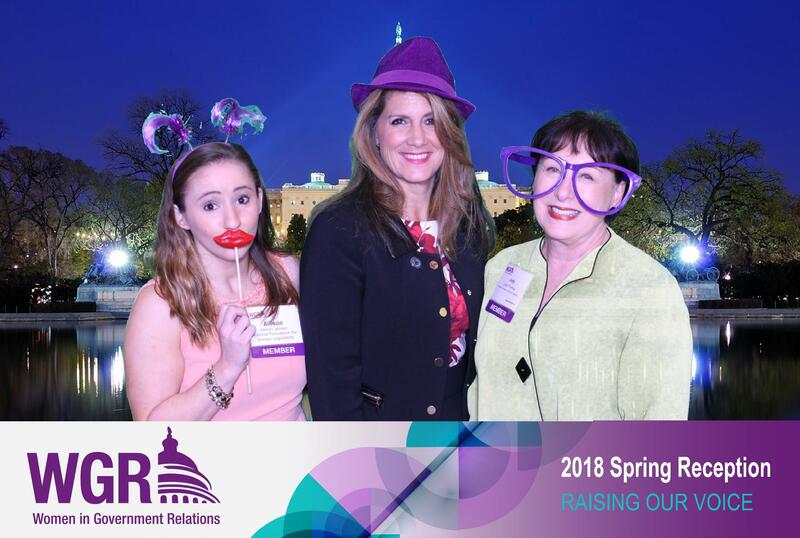 From the Women in Government Relations Spring Reception to the Women Making History Awards, we had a great night. Thanks for joining us Assemblywoman DiMaso!